Out My Front Door: Bloglovin' Party with Northern Belle and Postcards from Rachel! Join us! 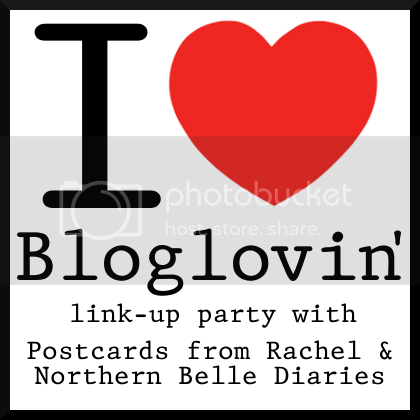 Bloglovin' Party with Northern Belle and Postcards from Rachel! Join us! In order to help bloggers transition away from GFC as the main way to follow blogs, Northern Belle Diaries and Postcards from Rachel have teamed up to host I Love Bloglovin'. Google Reader is no more! Hi, I found your blog via this blog hop, and have become your newest follower! can't wait to read all your new posts!